The painter Stefania Nistoreanu, who has remarked in recent years in Romanian art through his unusual works, exhibits for the first time in Austria during an event that takes place today at the Openair Gallery near Vienna. 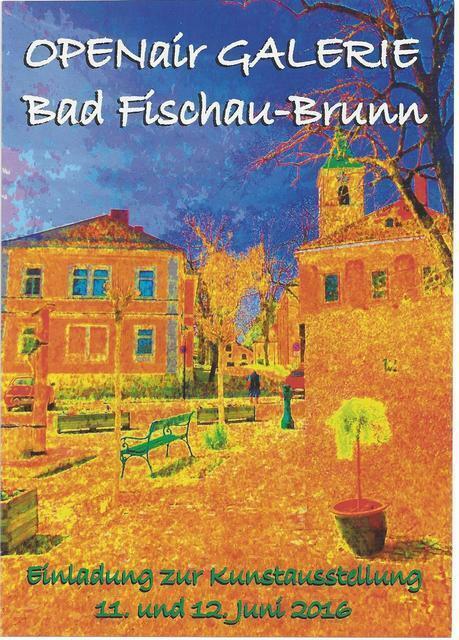 Stefania is the only artist of Romanian origin invited to present her work at this exhibition, which takes place between 11th and 12th June, in the Austrian town of Bad-Fischau Brunn, 50 km from Vienna. At the same time, the painter takes part in an art workshop that precedes the opening, which takes place on June 6-10. Stefania Nistoreanu is 34, studied at the National University of Arts in Bucharest, and for more than seven years she lives and paints in Brasov. Her works have been exhibited in several galleries under Tampa and the Capital, as well as in other cities in Romania and abroad. The artist's most recent exhibitions abroad are those in Luxembourg and Budapest, where she took part in an event organized by the Romanian Cultural Institute. At the exhibition in Austria, Stefania will present about 20 works of abstract or fantastic themes that bring to the attention of the viewer subtle schemes inspired by quantum physics, extremely alive in the current social context. Stefania Nistoreanu approaches the canvas in an extremely intimate manner, but her compositions often embrace universal, ancestral and current themes equally. In fact, her works represent a sum of contrasts, expressing the realism and the harmoniously homogenized fantasy, in a style almost impossible to define. Her paintings bear the mark of a fecund imagination, doubled by an exceptional artistic finesse. "Life on Earth is a continuous battle with others and our own ego. We, therefore, need the best weapons to survive: realism and power to dream, lucidity and the ability to believe in fairy tales, eyes able to look through darkness and heart open to light. And sometimes, when reality becomes serious, we need to create another world, another true universe. That's what my painting is about, "says Stefania Nistoreanu.